The reason people from various religions are learning Reiki healing is because it is a pure spiritual practice. Reiki energy comes from the center of the Universe and is also know as the Universal Life Force Energy. This Reiki Energy flows through all living beings and when it flows freely through our body we experience health and wholesomeness. You get many benefits when you do Reiki self healing or when you give Reiki to someone. As Reiki is activated in your hands you begin to feel deeply relaxed and a feeling of peace and well being envelops your body, mind and heart. When you learn Reiki healing, day by day you train your mind to become calm and relaxed as soon as you put your hands on your self or your loved ones. As you practice Reiki your meditative experience deepens with each Reiki self healing session and when you go inward the Reiki Energy not only heals your body but your subconscious mind as well. Reiki healing brings you in a state of harmony and balance. I recommend daily practice because when your body, mind and soul is filled with Reiki energy you experience abundance, success and fulfillment in all areas of life. Your daily Reiki healing nourishes your mind and body and you can see the positive impact on your work. 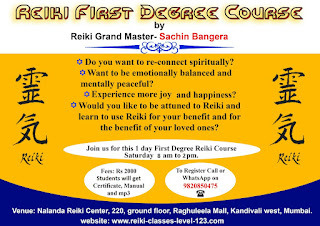 Reiki healing dissolves the daily stress which is the major cause of all dis-ease. You are effective in dealing with the challenges of life and produce the results you want with ease and grace. I encourage everyone to learn Reiki and give Reiki healing to yourself on a daily basis. 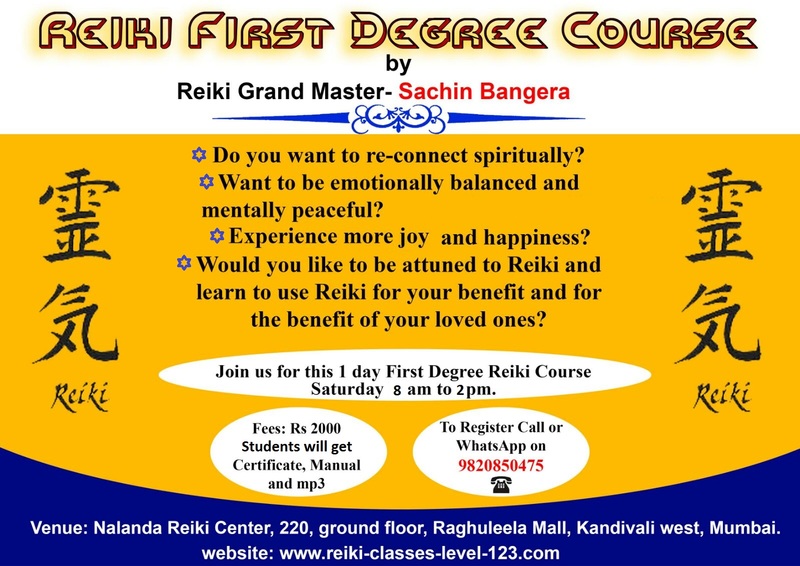 You can also give Reiki Healing to your family members when you complete your Reiki first degree training. In fact I recommend that all family members complete at least Reiki level 1 and participate in the healing of the entire family on various levels - physical, mental, emotional, financial & spiritual. 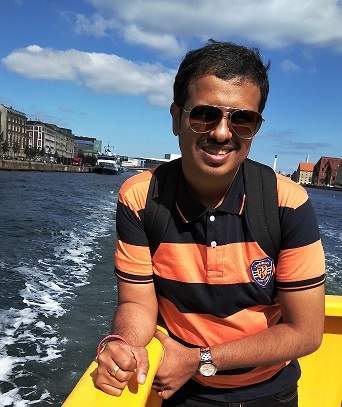 About the Author: Sachin Bangera is a Reiki Master Teacher based in Mumbai, India. 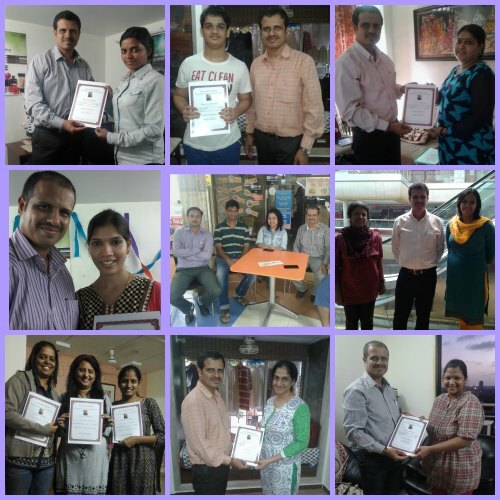 He conducts Reiki classes in Mumbai and also travels to various cities in India for teaching Reiki. 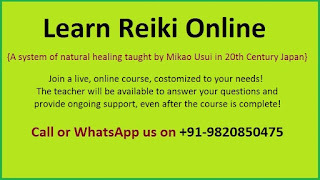 He also conducts Reiki courses online. Once you learn Reiki you can do Reiki Self Treatment as often as you can. It doesn't have to be a long session. You can determine the time you can devote to it. Some treatment is better than no treatment. Also, you don't have to feel guilty if you miss a session on a busy day or if you have not been doing your self treatment after taking your Reiki first degree training. If you did not do it for a few days, it doesn't make you a bad person. You can start it again anytime. If you find that you are breaking your own rules of how frequently and how long you want to do self treatment then change them to suite your lifestyle. Be kind to yourself and enjoy your Reiki Practice. You can give Reiki self treatment with the 12 Reiki hand positions and if you have been practicing for a while you can allow your self to be intuitive. Best time to give self treatment is in the morning when you wake up, during your lunch break, in the evening after finishing your days work and before going to bed. Choose the time that suits you and make it a habit. Ideally your Reiki self treatment can last from 15 to 20 minutes. On days when you do not have enough time you can give self treatment for 5 to 10 minutes. If you want to give yourself additional self treatment you can utilize your travelling time and time spent watching TV in giving yourself some more Reiki. As you absorb the Reiki Energy, observe your sensations, feelings, thoughts, etc. that arise and thank them while being neutral to them. Spend as much time at each hand position as you feel right. Don't be in a rush to complete all the Reiki hand positions in the time slot you have determined. Go with the flow. Reiki Energy will anyway reach where ever it it needed. At times you will feel like extending your session a little longer and at times you will feel that you are done with it sooner than you normally do. That is normal. Take some time to complete your session. You might feel as if you woke up from deep sleep so give yourself some time to adjust to your surroundings. 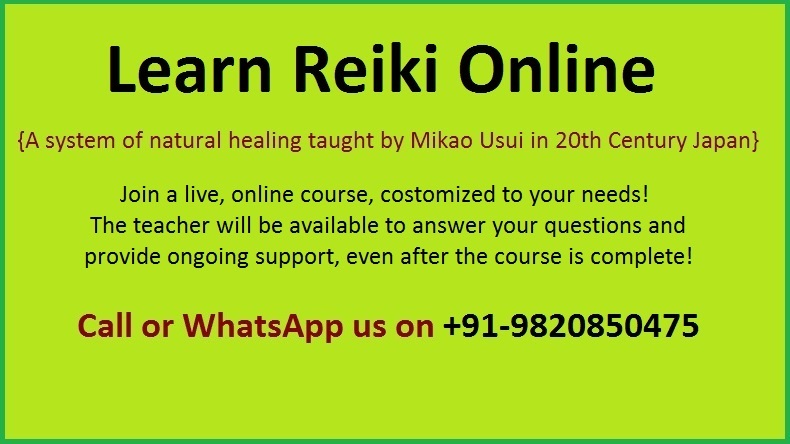 Contemplate on your practice and notice what you learn during each session and make changes in your life situations so that you can practice Reiki self treatment daily and get better at it. Daily Reiki Self Treatment has completely altered many lives. 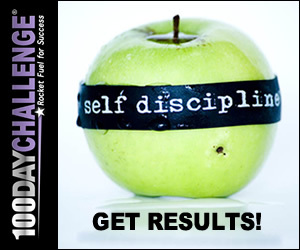 Would you like to share how it is making a difference to you? Please share your experience! One of the benefits of learning Reiki is that often emotional release happens naturally while practicing Reiki. If you are aware of the phenomenon, you can easily take advantage of it. By just being aware of what is happening in your mind and body while doing Reiki, you can expand your emotional freedom. Emotional release often happens while practicing self Reiki or while taking Reiki treatment from a Reiki practitioner. Anyone can learn to take advantage of this emotional release and be more peaceful. Here, we will be talking about pent up emotions that arise on their own. We do not make any attempt to stimulate the mind or to dig painful memories. We are just observing the emotions that arise automatically. This is because our subconscious know what we are ready to face. The first step is just to be aware of the thoughts, images, memories, and emotions that arise while doing your Reiki self treatment. Reiki makes you so relaxed physically and mentally that all suppression comes to an end. The mind allows suppressed memories of past events to arise automatically. When these memories are buried deep in the mind they can cause us emotional discomfort. But when they arise, you have the opportunity to release them in the moment. It in your conscious presence that comes from Reiki healing, you can release them safely and easily. To resolve them you just need to accept the truth of the moment and notice the sensations, thoughts, images and feeling that arises. While you are being an observer of all that arises, let the Reiki energy continue to flow through your body and mind and heal you. Reiki will help you release all the negative thought patterns slowly and steadily. If you have completed Reiki Second Degree you can draw the Sei He Ki Symbol on the images you see on your mind while repeating 'Sei He Ki' 3 times in your mind. Notice the effect of the memory on on your body in the form of sensations and changes in your breathing pattern. Notice any discomfort, unease, restlessness, tiredness, etc. Notice how the sensations and feelings change moment to moment. Notice how the intensity of the sensations increases, reaches a peak, comes down and then disappears. Keep observing till the sensations disappear and you experience greater emotional freedom. Thank the Reiki Energy for the emotional healing you experienced. Thank yourself for being an observer and having the courage to face the suppressed memory, thoughts and emotions and letting them come up and release. Let the gentle flow of Reiki energy continue to pass through you and recharge your cells and heal you from the depth of your being. Enjoy the comforting, energizing, nourishing, pleasing and fulfilling experience as the Universal Life Force Energy flows through you. Making you feel refreshed, re-energized, vibrant and positive. Give thanks and complete your Reiki session with the understanding and acceptance of the fact that you have unlimited access to the Universal Life Force Energy, at any given time of the day. Emotional ups and downs are a part of life. For this reason I always recommend people to learn Reiki themselves so that they can heal themselves. If there is some sticky topic or highly emotional issue, you can always take additional help form a Reiki practitioner or your Reiki Master.